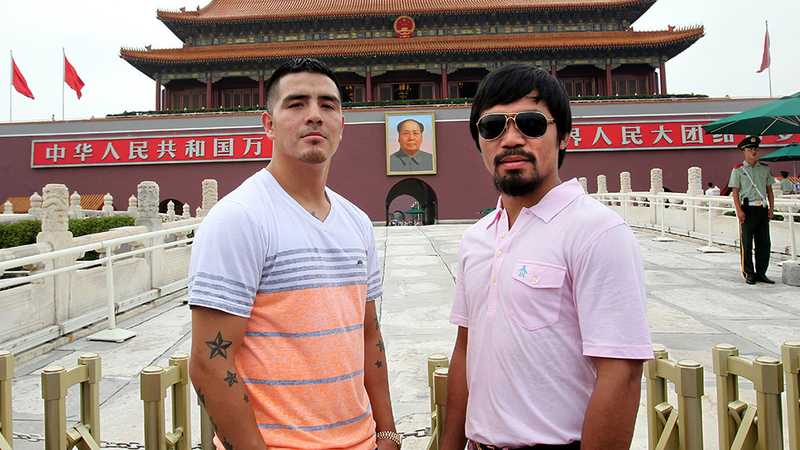 So this weekend brings us Manny Pacquiao vs Brandon Rios in the big superfight. And frankly it’s all a but farcical. 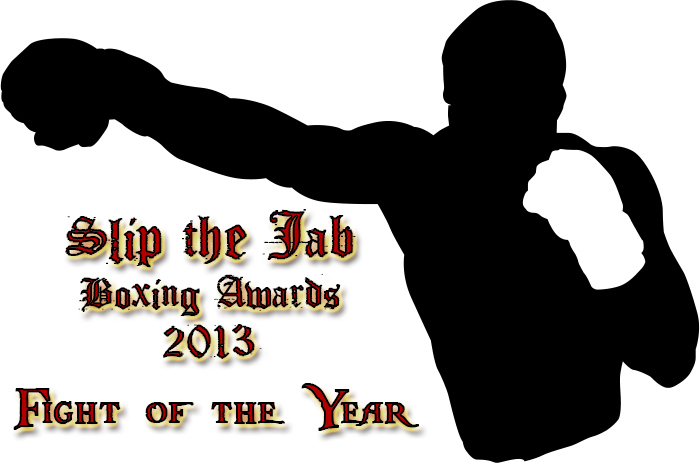 That’s not limited to the crude “brawl” between the pairs respective training staff but to the entire bout itself. 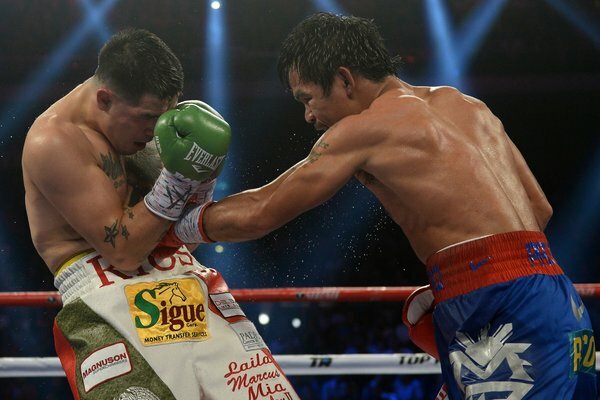 Yes, Pacquiao is coming off a brutal knockout loss. And yes there was another controversial loss before that. And yes, in all honesty he hadn’t looked that great in the two bouts before that. Considering his level of competition and the situation he’s in, he’s allowed to have a soft bout for his return. But this soft? And for people (in the US at least) being expected to pay for it?